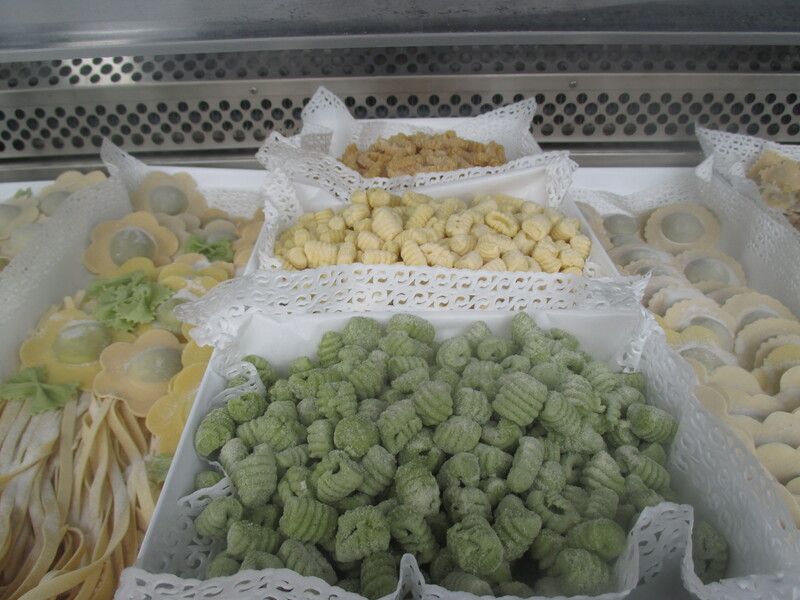 My pasta has a minimum number of eight per kg of flour super fresh locally produced eggs. 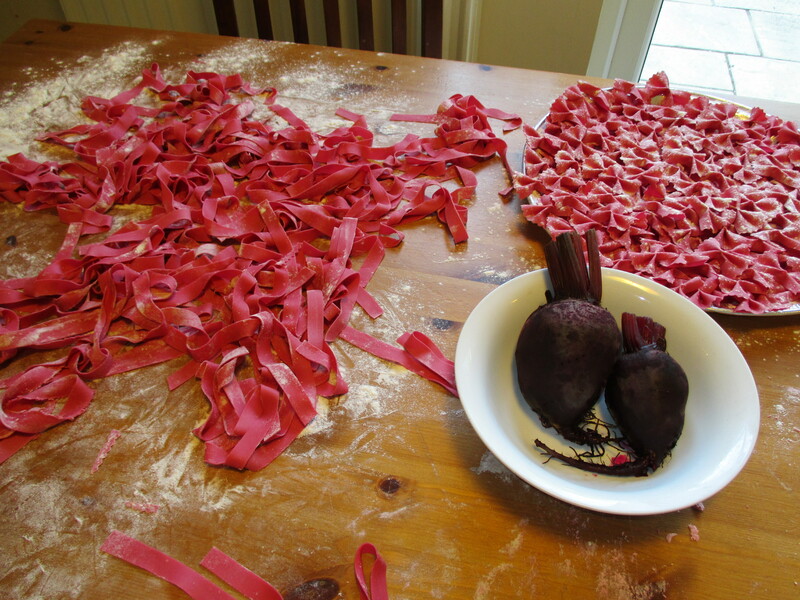 I also like to naturally colour my pasta by adding beetroot to the mixture to obtain the colour red/pink or fresh spinach to make green pasta. 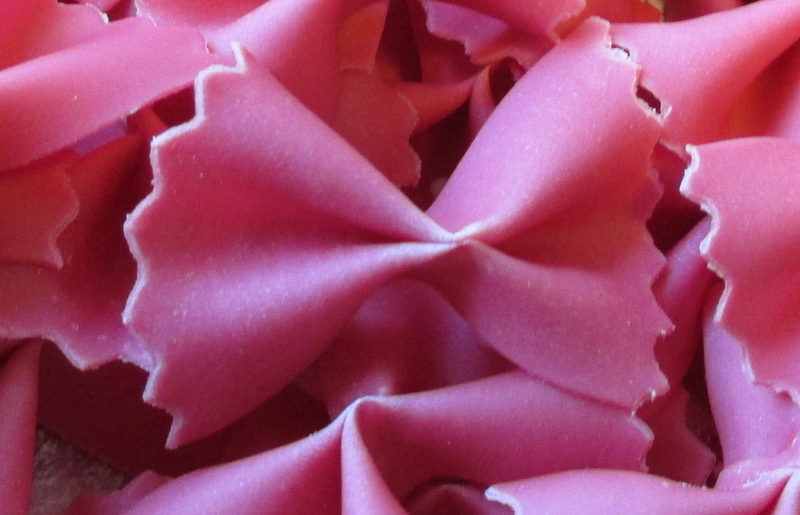 Pappardelle which are the widest cut and are pictured above red coloured with beetroot. 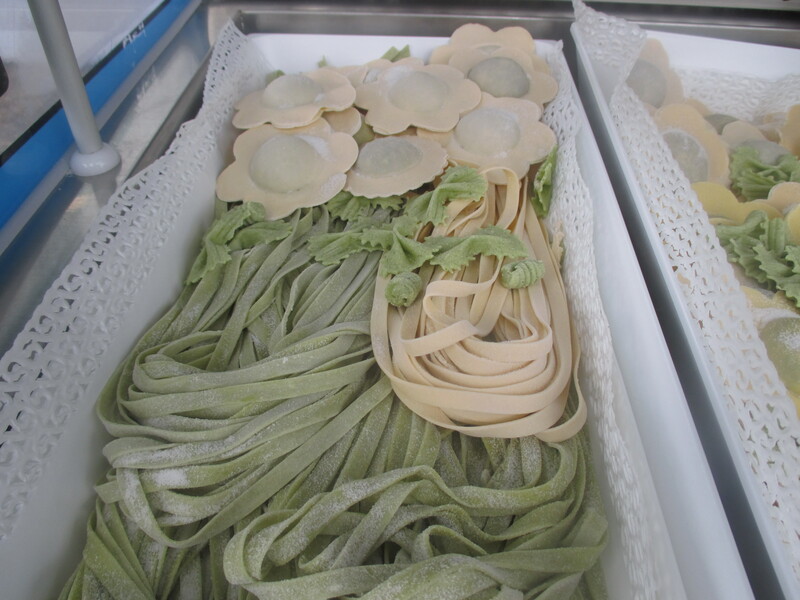 Tagliatelle which are half the width of the Pappardelle. 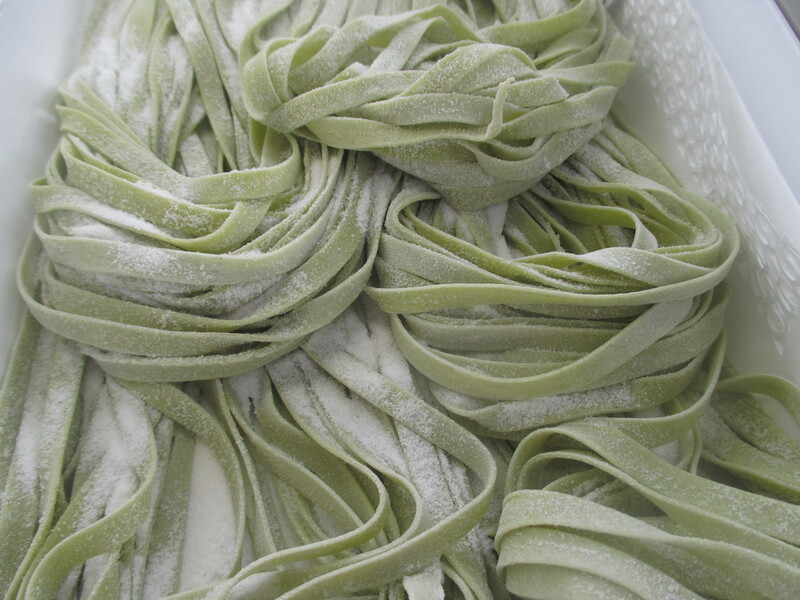 Taglierini with are pictured below on the left in plain colour and are the finest width. 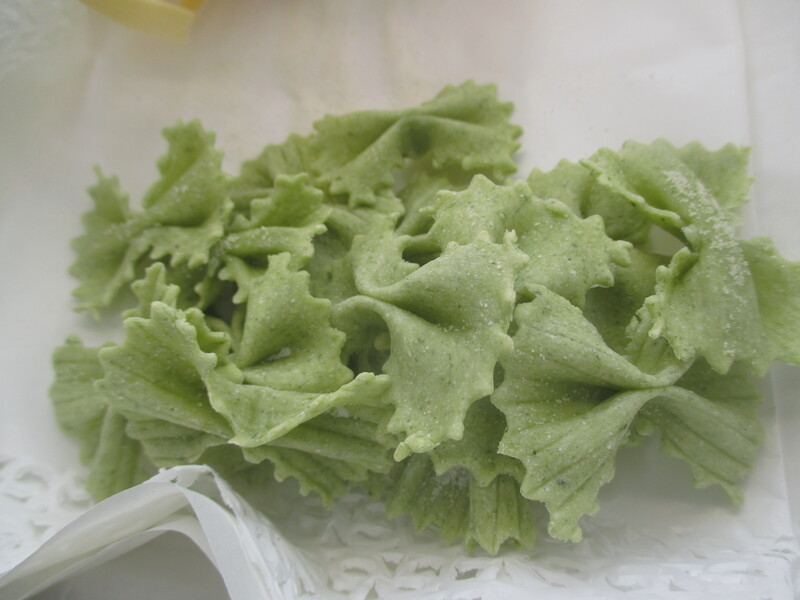 When pasta is homemade and so rich in fresh eggs, it has the most delicious flavour even if the condiment is as simple as butter or fresh double cream. If you have the opportunity to add my meat traditional ragu’ (bolognese sauce), dry porcini mushroom, pesto or game sauce and so on, you will end up with a real treat to your palate you will hardly forget! 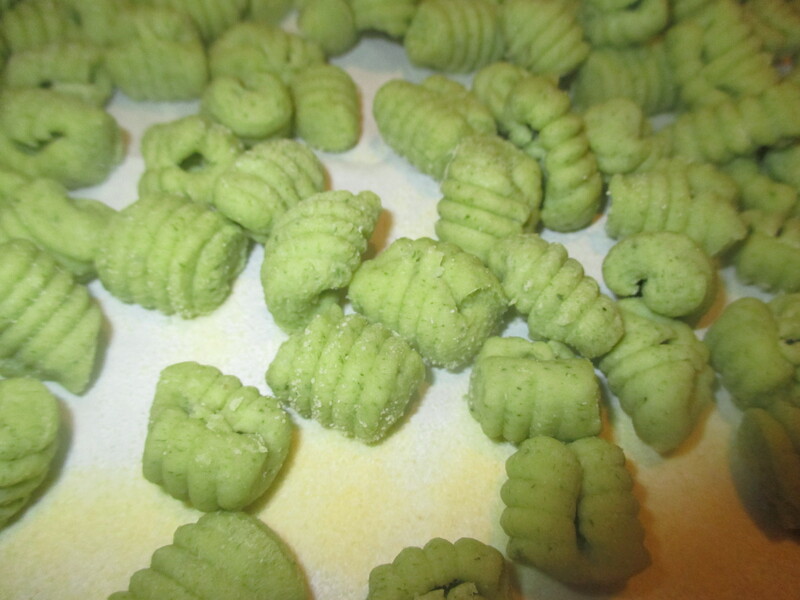 Shaped all by hand this is semolina flour, water and salt pasta which is perfect with any condiment including fish.